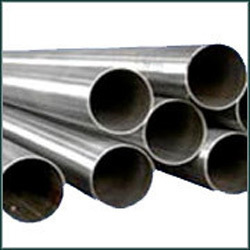 We are one of the most reputed manufacturers and suppliers of Alloy 20 Tubes. Our products are offered in the market in different sizes and shapes. These Alloy 20 Tubes are made for latest machines and tools and are available as per the global standards of quality. These products are made by our team where they design these tubes in several models with excellent strength which are more efficient in working. These are available in the market at legal prices.